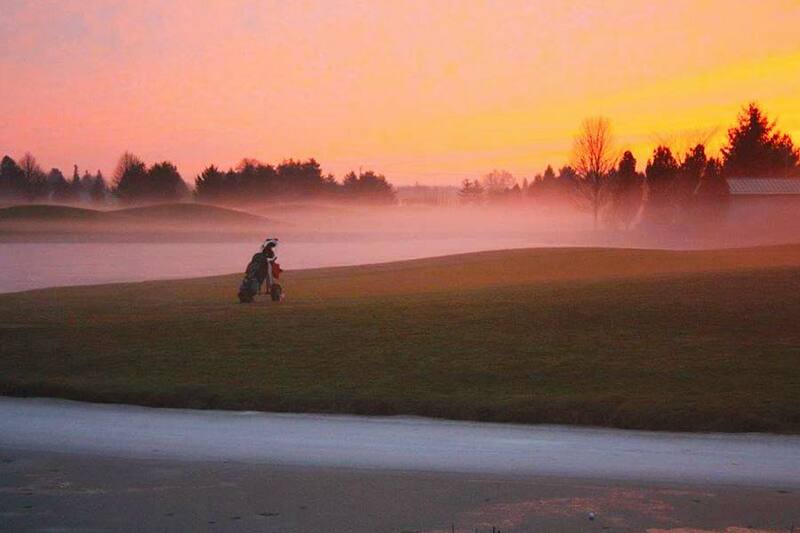 Caradoc Sands is the premier golf club of Strathroy and the surrounding Southwestern Ontario area. 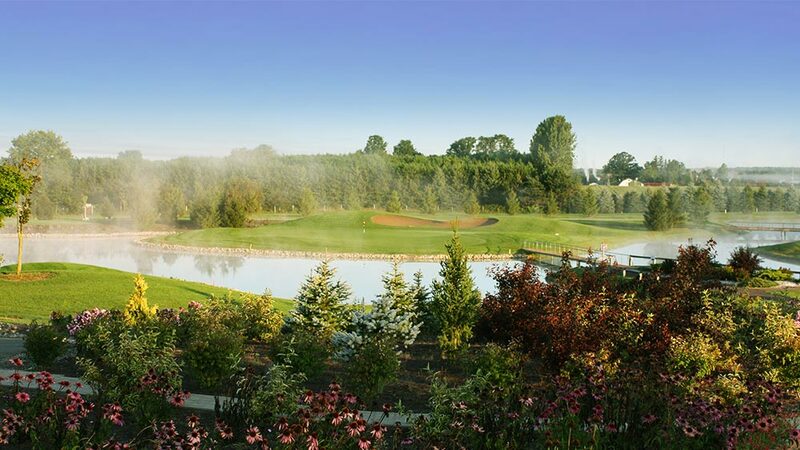 Featuring 18 beautiful holes with rolling terrain and water features. 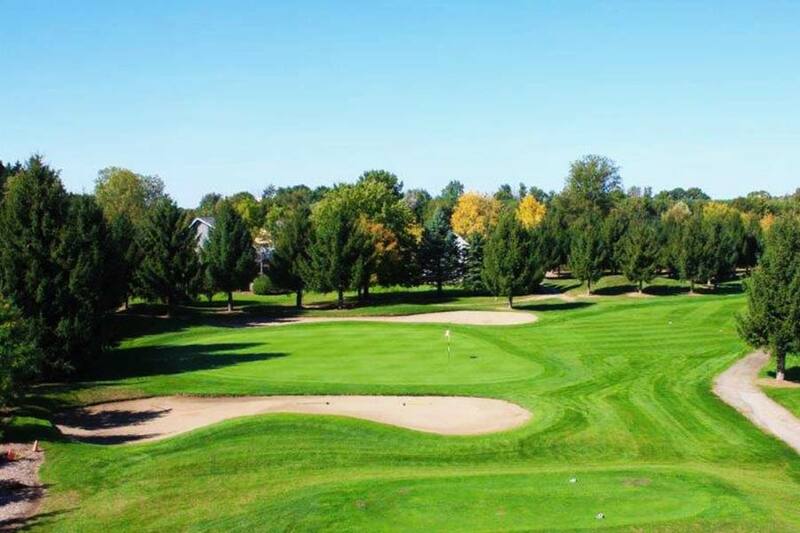 Over 500 trees and 25 bunkers were added to provide difficulty and character. 6303 yards from the longest tees and has a slope rating of 122 and a 70.1 USGA rating. The course features 4 sets of tees for different skill levels. 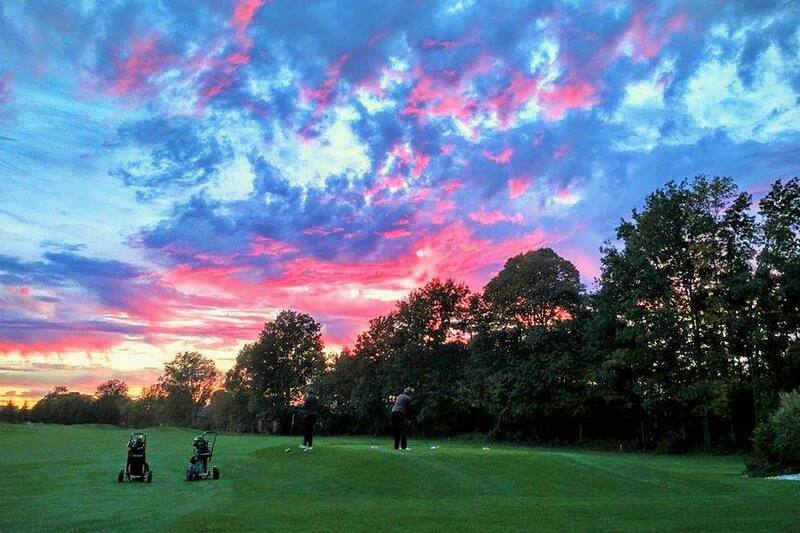 Memberships include lockers, club storage, discounted guest play, food discounts on account, free pull cart use, and discounted power cart use. 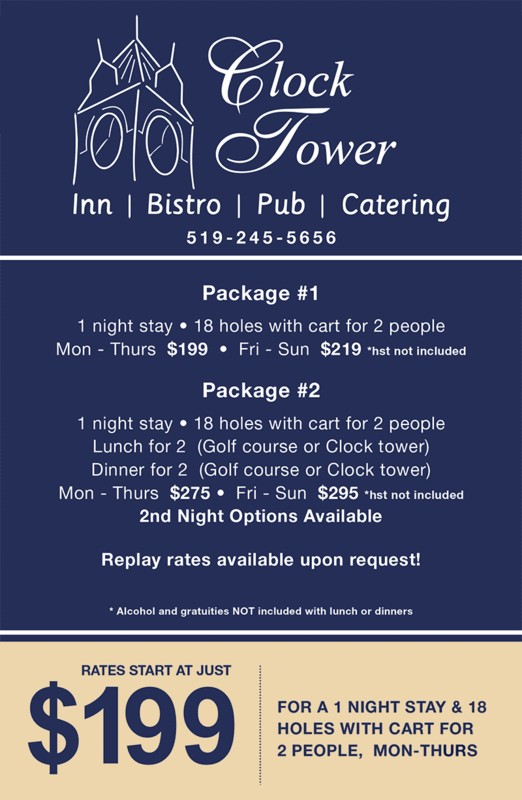 Every Sunday after 1pm play 18 holes with cart and steak dinner. Family of 4, includes power carts and a $10 food voucher. Adult and kid. Includes power cart and $5 food voucher. Registration night hosted in April. Email sue for details. 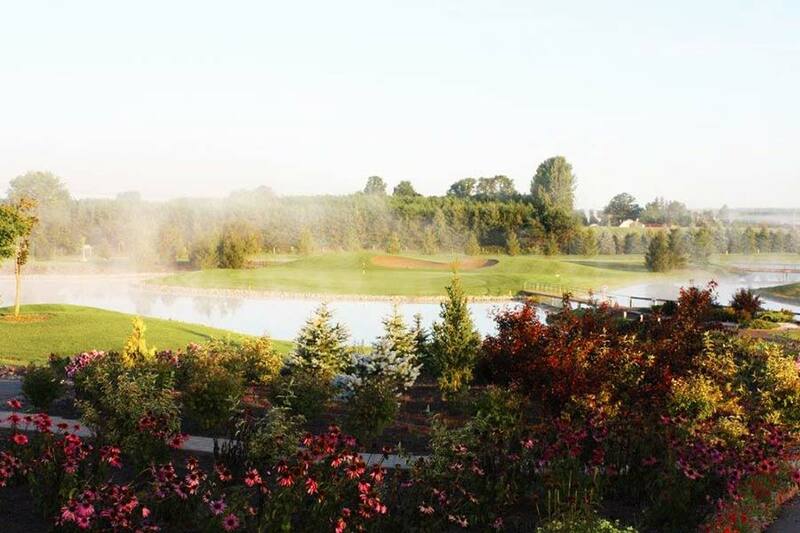 Looking to host a charity tournament, family tournament or stag & doe golf tournament? Or maybe just want a fun outing with some friends, well you have come to the right place. We will customize your tournament to best fit your goals and needs. 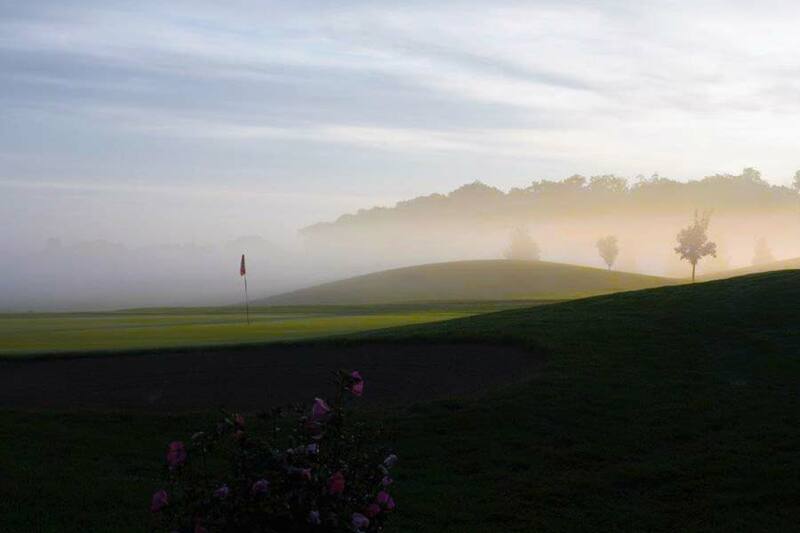 We include golf rounds of golf for prizing and include range use in all packages of 50 players or more. Our executive chef offers an amazing food selection that will put a finish to your day like no other. Call now or use the form below to request your booking. Bring a kid to the course and both adult and kid are FREE. You don’t even have to golf. Just walk along side your next little PGA tour player. 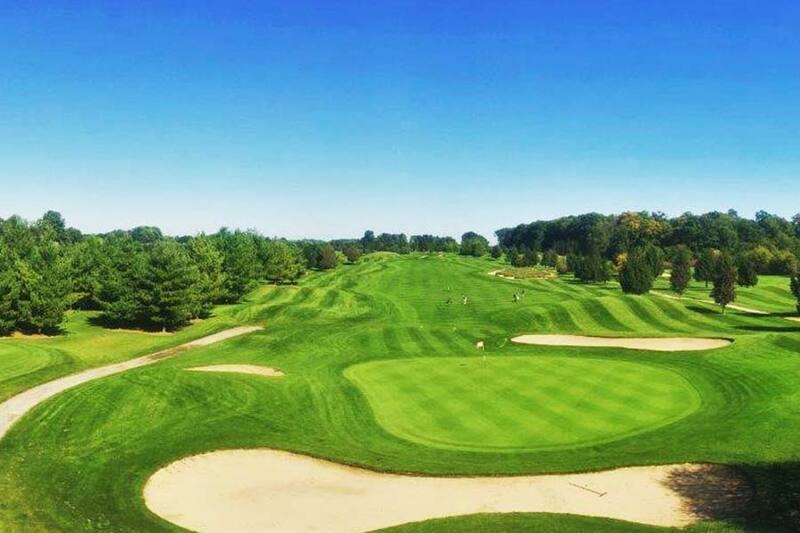 Call for tee times in advance or call for more details. 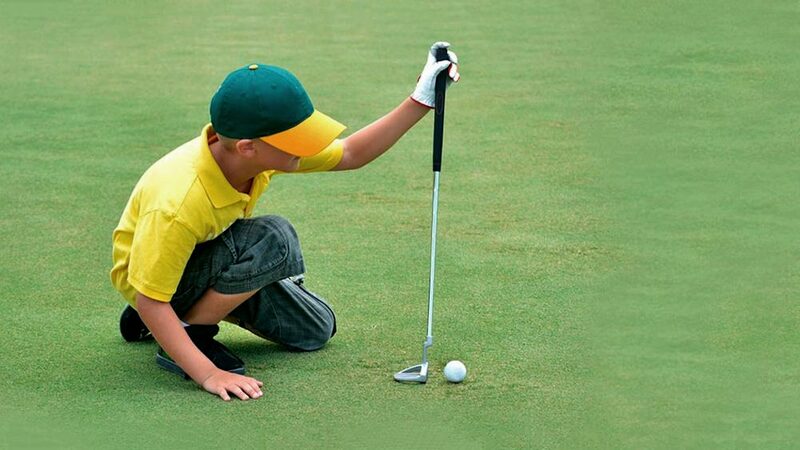 Get your kid started in golf this season by registering for one of our 3 junior camps. Download our brochure and bring to the proshop to register. Camp runs through August 20th to 25th. Includes breakfast buffet, healthy snacks as well as lunch and transportation to each sport. Click here for more details.